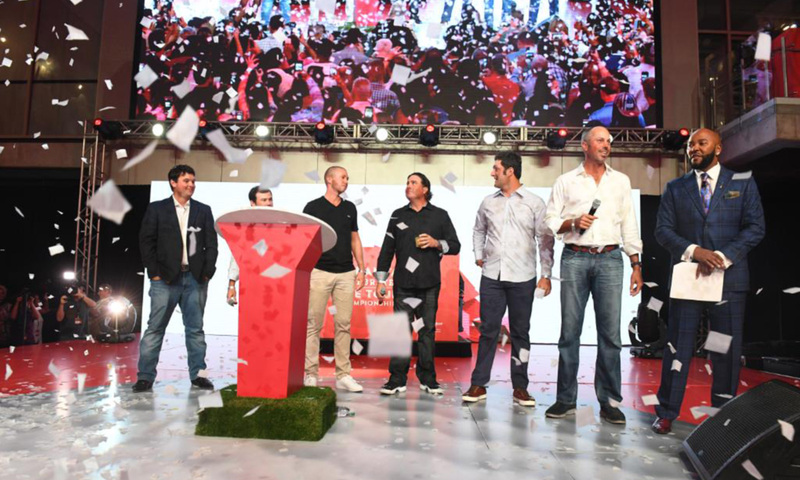 Tee Up ATL is the official kickoff party of TOUR Championship celebrating the PGA TOUR’s top 30 golfers as they come to Atlanta to compete for the FedExCup. 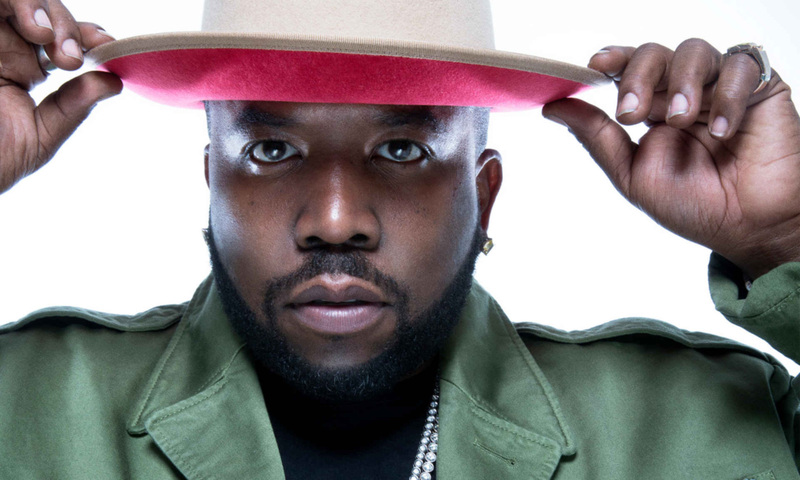 This year, Atlanta’s own Big Boi will headline the entertainment on Monday, September 17th at the College Football Hall of Fame from 7 pm to 10 pm. Atlanta Falcons and Atlanta Hawks announcer and voice of Atlanta, Ryan Cameron will emcee the event, which will include appearances by Atlanta sports celebrities and top PGA TOUR players, sets by DJ Infamous and DJ Debonair and a live mural painting by Greg Mike. All proceeds from ticket sales and mural auction benefit the East Lake Foundation and Purpose Built Communities. Fans can purchase their tickets by going to Tee Up ATL. Admission is $15. All proceeds benefit the East Lake Foundation and Purpose Built Communities. Now in its fourth year, Tee Up ATL is hosted by the Atlanta Convention & Visitors Bureau, Atlanta Sports Council, Atlanta Business Chronicle, PGA TOUR Superstore, 680 The Fan and is presented with the support of Southern Company and Coca-Cola. PGA TOUR season-ending event, the TOUR Championship is annually contested at Atlanta’s renowned East Lake Golf Club, the formative home of the legendary Bobby Jones. The 2018 tournament will be played September 19-23. The competition proudly supports the East Lake Foundation; the Grove Park Foundation, Purpose Built Schools Atlanta and The First Tee of Atlanta.